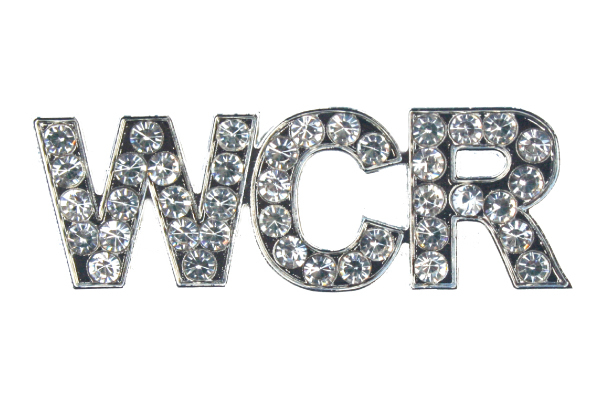 This is our new MAGNETIC bling pin. 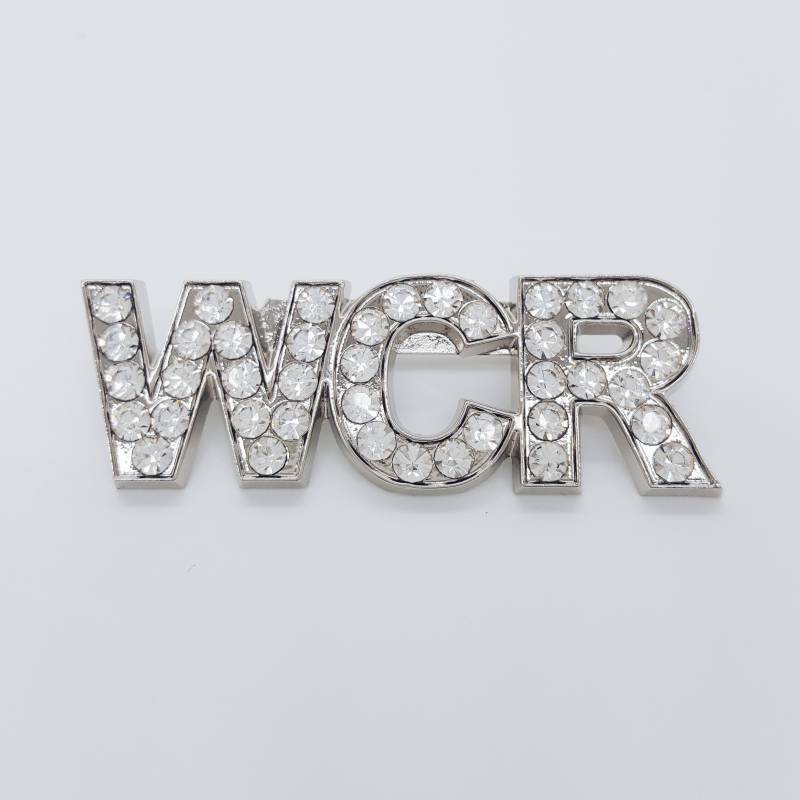 This is similar to our previous pin, but with a strong magnetic backing. 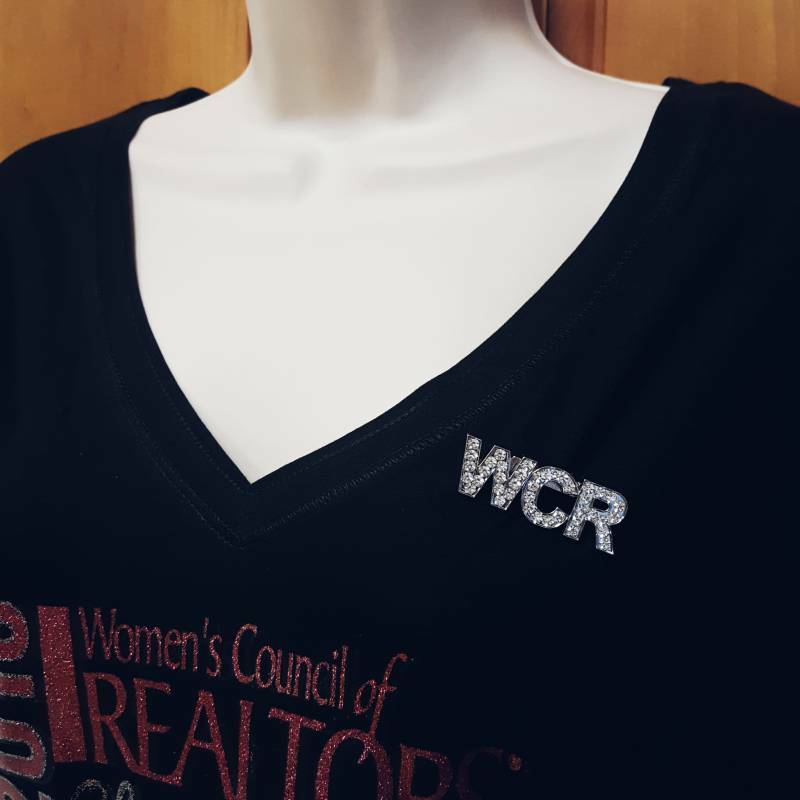 Let your WCR rhinestone pin grab their attention, then you bedazzle the customer with your sparkle and charm.